Should I Get Braces as an Adult? 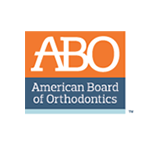 | Orthodontic Associates of Greeley, P.C. We frequently get asked this question by adults who are interested in straightening their teeth but are not sure if they are a good candidate. 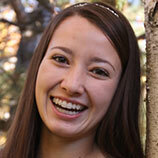 Your orthodontist in Greeley, Dr. Brad Edgren, is an expert in braces for all ages. 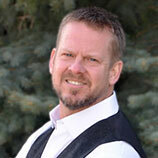 He specializes in early intervention, but also treats teens and adults. While it is true that straightening teeth is easier when a person is in a high-growth stage of their life, namely the teen years, braces can be used in adulthood to achieve the same effect, namely well-aligned teeth. Today we will discuss reason adults choose to get braces. If you have reached maturity and never had braces, you should at least have your teeth examined by an orthodontist to see if there are any problems with the alignment of your teeth that could lead to problems that could cause complex or painful issues. A good example of this is when you have a slight overbite. An overbite is when your top front teeth are farther in front of the lower front teeth, this is commonly known as having buck teeth. If the teeth meet at an angle, it can create friction and eventually wear away the enamel on your teeth. If you are experiencing frequent headaches, you may have Temporo-Mandibular Dysfunction (TMD). TMD is a disorder of the jaw joint that can cause pain in the jaw, ear, chronic sore muscles, or intense headaches. The root cause of this is a structural fault in how the upper and lower jaws meet. Braces can address this problem and rid you of TMD pain. Cosmetic issues are also a reason adults seek out an orthodontist. If you have teeth that are visibly crooked, overlap, or you have an underbite or overbite, you may want to undergo treatment with braces to attain the cosmetic look you want. Even if you are fine the way your teeth look as they are, there is a possibility that in orthodontic terms, they need adjustment with braces. If your teeth are crowded, you may find it difficult to floss and brush properly. Not being able to brush or floss as you should, can lead to tooth decay and gum disease and the loss of teeth. Braces can straighten teeth and your orthodontist will always make sure you have enough space between them to brush and floss. You may like how you look with a few crooked teeth, but imagine for a moment, that you look in the mirror and see a smile of perfectly straight teeth. 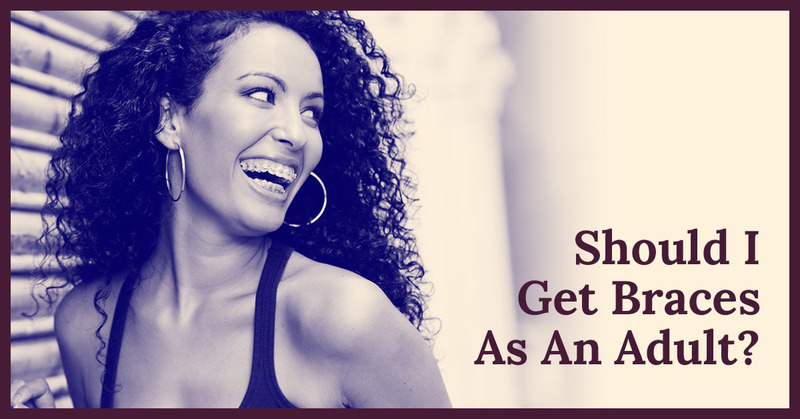 You might be surprised at how you suddenly have increased confidence and seem to smile more. We are a visual culture and people, for better or worse, treat us differently based on how we look and our smile is a big part of that. How great would it be to go on your next first date, or job interview knowing your teeth are perfect? 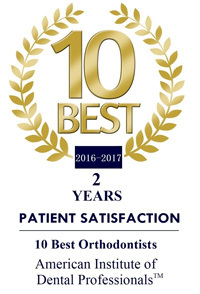 If you are interested in finding our more how braces could benefit you and make your smile perfect, Call the dental office of Dr. Brad Edgren.